This stunning duplex apartment has it all. It is set on two level. 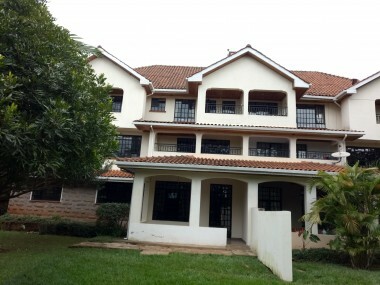 Waterfront gardens is conveniently located in loresho which is 6 km from westlands. A serene vicinity with wonderful views in a characteristic location.